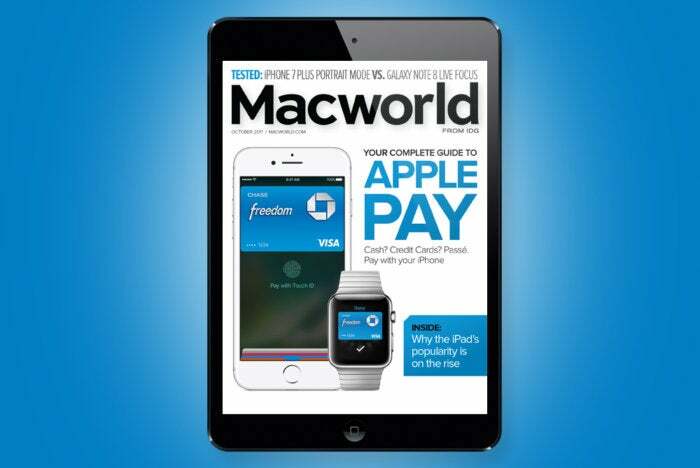 The latest issue features our Ultimate Guide to Apple Pay: Everything you need to know, including how to use it on your iPhone, iPad, Apple Watch, and Mac, and what stores and apps accept it. Also inside you’ll find our head-to-head, iPhone 7 Plus vs. Note 8: Find out which phone’s portrait mode performed better. We also have the highlights from Tim Cook’s 3rd quarter financial call with analysts.